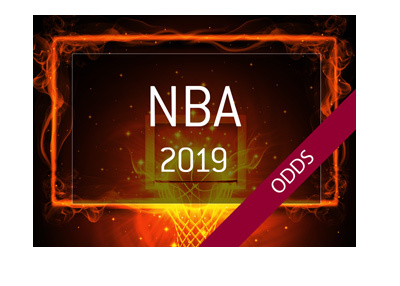 The NBA Finals get underway later tonight, with the heavily favoured Golden State Warriors taking on Lebron James and the Cleveland Cavaliers for the fourth straight year. The Warriors are currently 2-1 against the Cavaliers in the Finals, with most expecting that they will easily cruise to a third title. 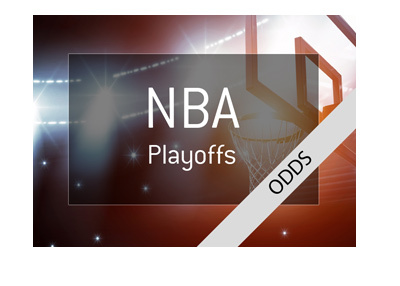 Lebron James, who has been playing out of his mind during the postseason, can only do so much, and it seems nearly impossible to imagine that he would be able to conjure up the type of effort needed to dethrone Kevin Durant, Steph Curry and the Golden State Warriors. If the Warriors do, in fact, win the NBA title again, Kevin Durant will likely be front and center. Last season, in his first year with the Golden State Warriors, Durant won the NBA Finals MVP award in a landslide. There is no reason for people to think that this year will be any different, as Durant is healthy and still motivated to win. 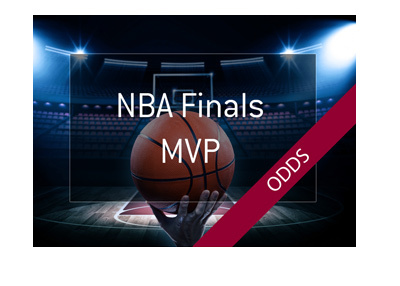 If you believe that the Cavaliers have a chance of winning, you must take Lebron James at 5/1 to win the MVP award. There is practically zero chance that the Cavaliers win without Lebron being their absolute best player on the court. 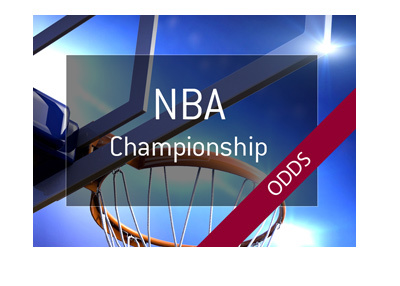 If you believe that the Warriors will win, some value might include Klay Thompson at 10/1 to win or Draymond Green at 22/1.